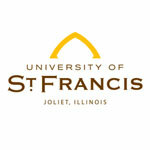 Joliet Franciscans have lived the challenge and dream given to St. Francis of Assisi by Jesus, “Rebuild my Church,” since our founding in Joliet in 1865 by Mother Alfred Moes with help from her spiritual advisor, Father Pamfilo da Magliano, OFM. During the young Congregation’s first 11 growth-filled years, Sisters were sent to 36 different missions in Illinois, Missouri, Tennessee, Wisconsin and Ohio. The Sisters taught children in parish schools and played integral parts in the parish life of the Catholic Church as it grew strong roots in America. 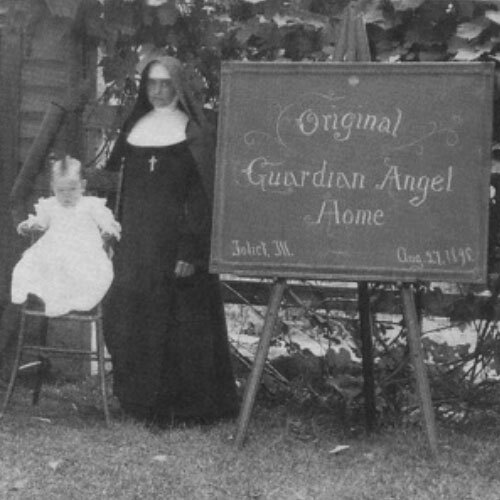 At home in Joliet, these first Illinois Franciscans built a motherhouse, took in orphans and boarding students, staffed parish schools, and welcomed new members into their novitiate. 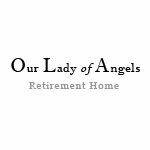 They used precious resources to establish a variety of ministries and built a number of Catholic institutions that continue to serve the people of Joliet. From the earliest days, our Sisters served various ethnic groups who were adjusting to American life. Sisters learned to speak whatever language was required in order to teach the children in their care. 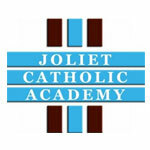 They studied and mastered every academic area in order to provide a well-rounded education through their schools. The Congregation soon moved beyond the Midwest, accepting invitations to minister wherever the needs were great: Alabama in the South, Colorado and Arizona in the West, Indian reservations in the North, Pennsylvania and Washington, DC in the East. In 1963, Joliet Franciscans listened to a call that led us to Brazil, where we soon established several missions and a novitiate, welcoming Brazilian women to join our life and work. 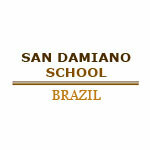 Our Brazilian community continues to flourish. While traditionally trained as teachers, we eventually broadened the scope of our ministries to serve as nurses and holistic health practitioners, social workers and jail ministers, and an ever-expanding variety of other service professions. We invite other dreamers, builders, initiators, encouragers, believers and animators to be part of our unfolding history and our challenging future as Joliet Franciscan Sisters, Associates and Volunteers.